I have long had a fascination for reindeer; my favourite Christmas present last year was a rather wonderful book called The Real Rudolf(a Natural History of the Reindeer) by Tilly Smith. This is a book for true enthusiasts like me and highly recommended if you wish you seek more information about this amazing deer. Mankind has had an association with the reindeer(also called caribou) since the Upper Palaeolithic era but the date for domestication is hazy. It certainly goes back many thousands of years and continues to this day. In recent history Swedish furniture giant Ikea was pressurised into removing reindeer meat products from their Swedish food shops, citing public outcry at eating Rudolf! I did rather enjoy their reindeer salami and am at a loss to understand the problem. Reindeer are some of the most appealing deer, and have the most incredibly soft and warm coats. Indeed, externally, the only part of a reindeer not to be covered with fur is their eyeballs. There is another feature that is unique to reindeer and that is the antlers; females and young grow antlers just as the males do. 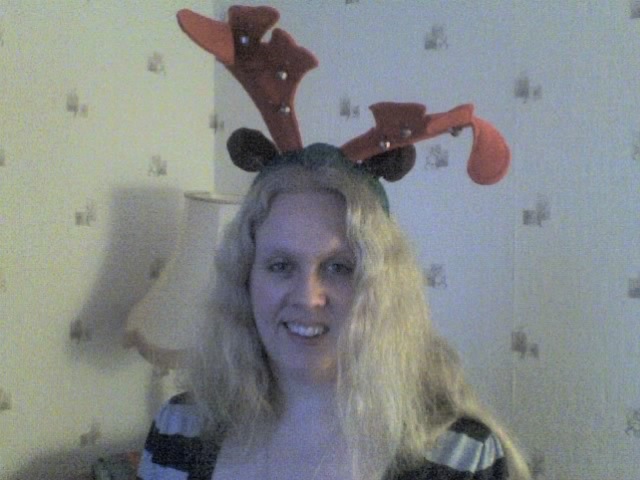 The purpose of the antlers is that of giving everyone literally a fighting chance of getting sufficient food to survive. Bulls(males) shed theirs first, allowing other reindeer to compete for food. The last to lose their antlers are the pregnant cows(females). So the chances are that Rudolf and the other reindeer pulling Santa’s sledge are not only likely to be all ladies but all mothers-to-be! 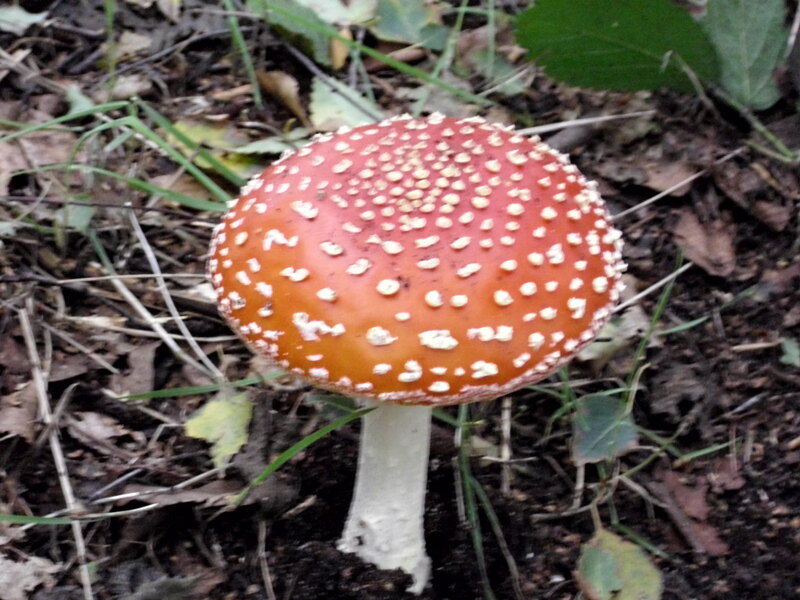 and their urine, still full of the properties of the fungus has been drunk by shaman to induce trances. Reputedly, this sort of trance has a flying element to it, linking again to the story of flying reindeer. 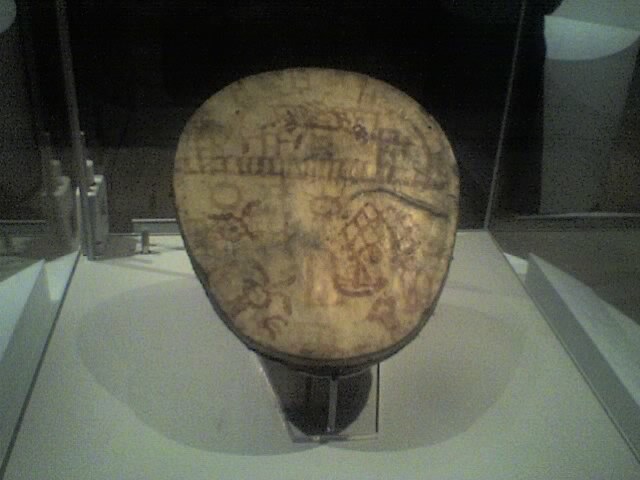 Drums made from the skin of reindeer have been considered highly powerful tools in working with the Otherworld for the purposes of magic and healing in this one. On a personal note, I own a drum made with reindeer skin, as well as a reindeer skin that is one of the most warming and comforting items I have ever known. While the song Rudolf the Red-Nosed reindeer has only been with us since 1939, the association of reindeer with this time of year is probably far more ancient and I can think of no better ally for getting through this dark, cold time than a creature who is so admirably suited to surviving the harshest of harsh conditions.